Bryant alumni have been distinguished leaders in the health care sector for decades, paving the way for the University to establish the School of Health Sciences in 2014 and launch its first clinical program, the Master of Science in Physician Assistant Studies. 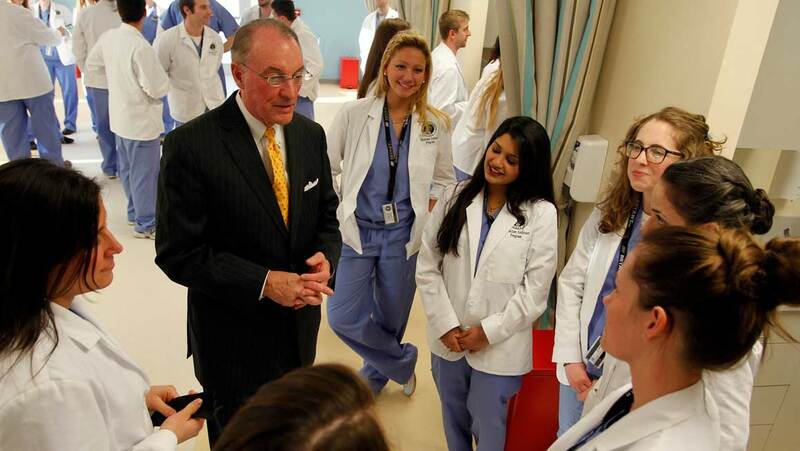 Above, President Machtley with Bryant PA students at the opening of the Physician Assistant Learning Center. Balancing mission-driven organizational goals with leadership skills and financial acumen has never been so crucial in the field of health care. 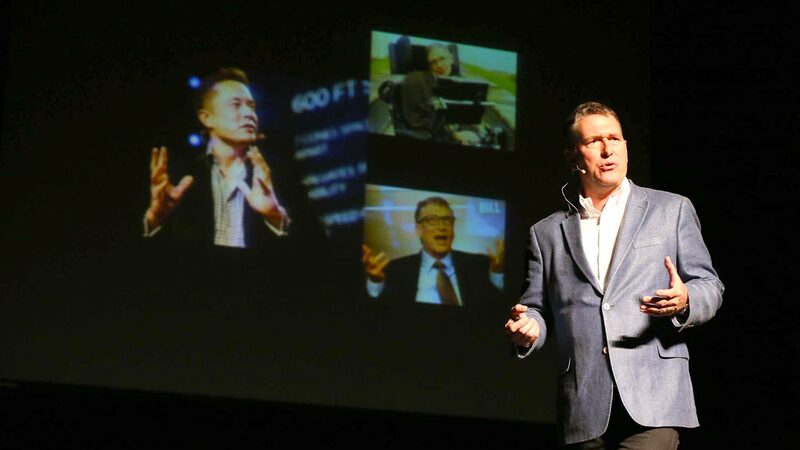 This made partnering with the Warren Alpert Foundation through a $2.5 million challenge grant particularly timely and impactful. “The successful partnering with the Warren Alpert Foundation to advance the School of Health Sciences means we can expand our academic offerings and provide new opportunities for health care professionals to better work within a dynamic and often complex industry,” says Sulmasy (left). 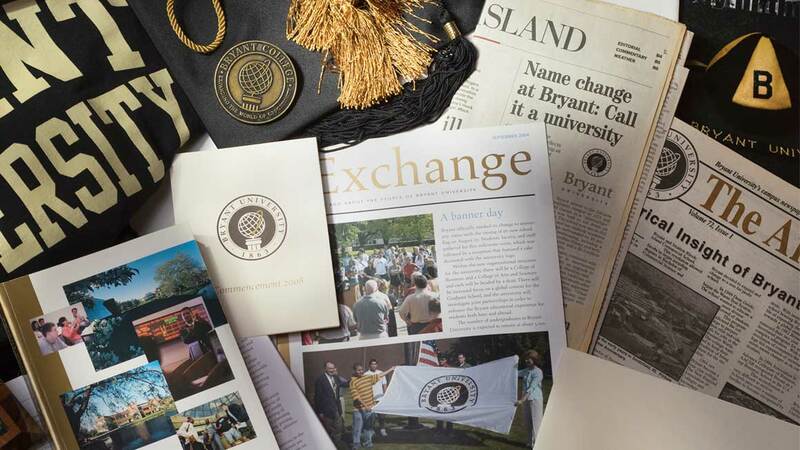 The matching gift challenge was part of Bryant’s historic capital campaign, Expanding the World of Opportunity: The Campaign for Bryant’s Bold Future , which has raised more than $74 million toward the campaign’s $75 million goal. 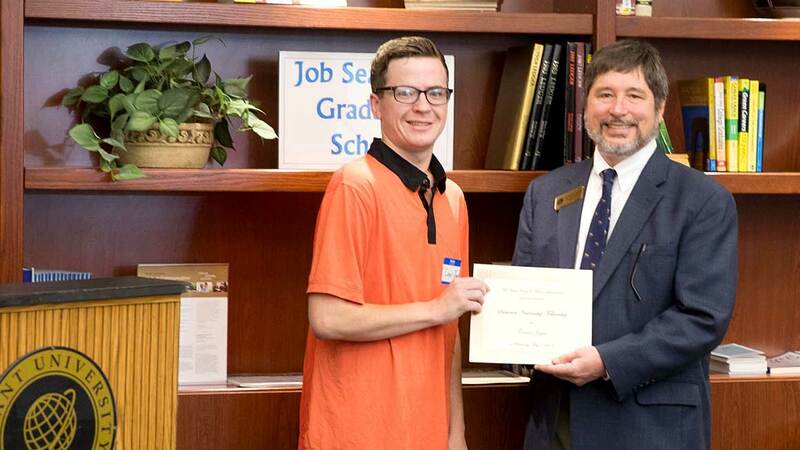 Now that the Warren Alpert Foundation challenge grant has been met, the University’s academic leadership is working to design innovative classes, connect with industry leaders, and acquire essential course materials, Wegrzyn adds. One donor who helped pave the way for a more robust offering through the School of Health Sciences is George Vecchione ’06H, the former Bryant Trustee who is credited with turning around the finances of a troubled hospital system during his 13-year tenure as President and Chief Executive Officer of Lifespan, Rhode Island’s most powerful hospital network. Increasing demands for high-quality care at manageable costs drive the need for businesses and practitioners to think and operate innovatively. 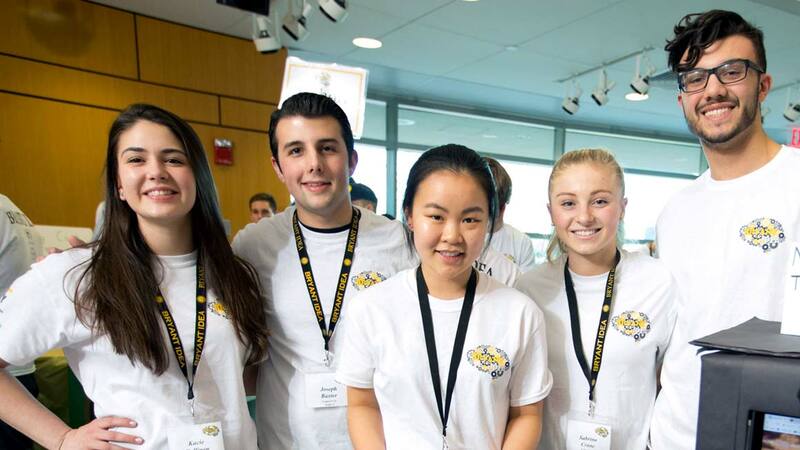 Bryant’s School of Health Sciences will prepare students to address these imminent issues and emerging needs by educating future leaders and innovators in an industry that continues to evolve and change. The first class of Physician Assistants (PAs) graduated on March 25, 2017, from Bryant. After receiving their Master of Science in Physician Assistant Studies diplomas, the newly certified health care providers took the Physician Assistant Oath. One hundred percent of the graduating class passed the Physician Assistant National Certifying Exam (PANCE) upon eligibility. 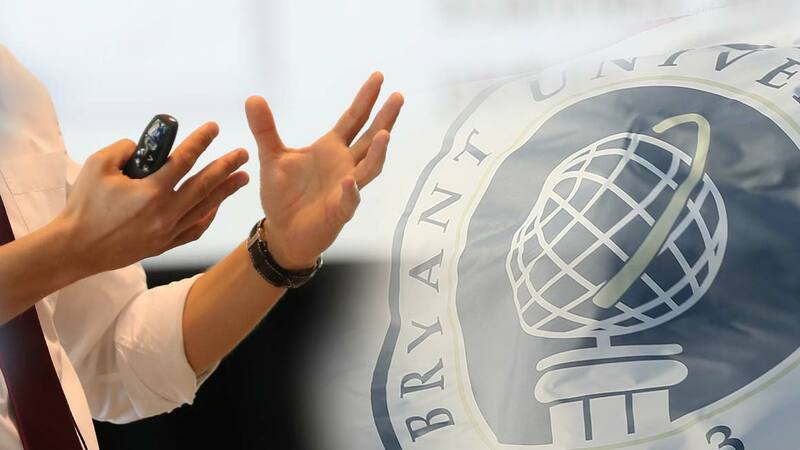 Since its inception in 2014, the Bryant PA program has grown by 50 percent, and philanthropy, including the Warren Alpert Foundation challenge grant, is helping the University build on efforts to integrate this clinical side of health care with Bryant’s core strength in business education. Bryant alumni have been distinguished leaders in the health care sector for decades, paving the way for the University to establish the School of Health Sciences in 2014 and launch its first clinical program, the Master of Science in Physician Assistant Studies. As Bryant’s School of Health Sciences continues to grow, the University is expanding its role as a resource for leaders in health care management, physicians and other health care providers, hospitals, and health care delivery systems on how best to anticipate and address changing dynamics in medical practices.